Construction workloads across the region’s property sector increased in the final quarter of 2018. In what comes as a welcome boost to the industry, 29 per cent of firms reported an increase in work in the private housing market, and 38 per cent said they had received more business through infrastructure projects. Several major house building projects have been announced in East Yorkshire in recent times. 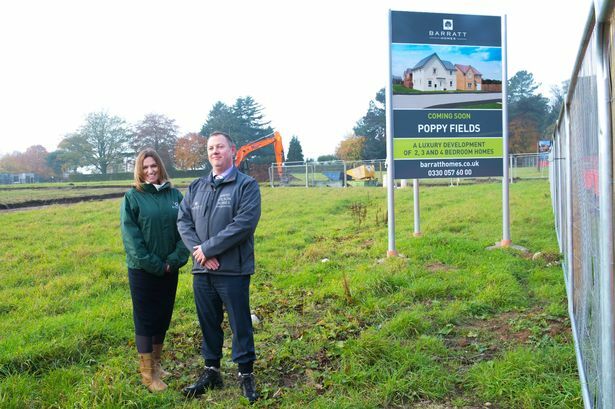 Work is already underway in Cottingham on Poppy Fields, a development of more than 300 homes which will start becoming available this year. 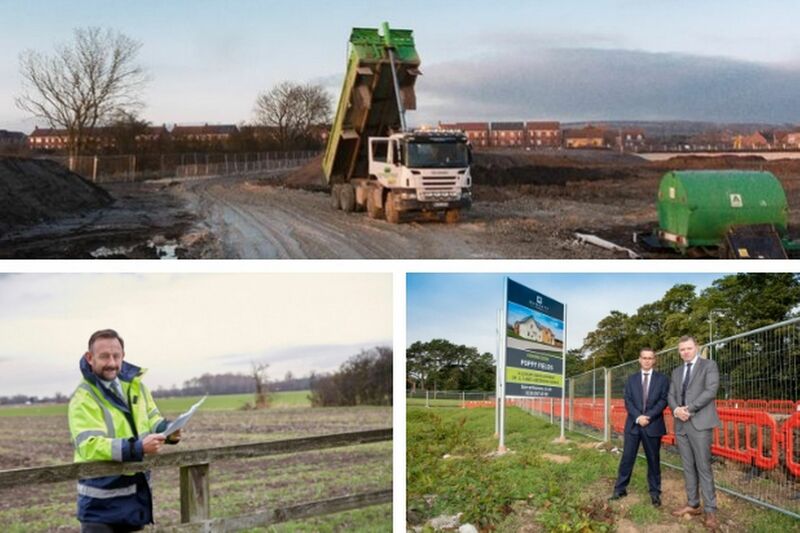 Over in Brough, 200 new homes are being built as part of the first phase of the Brough South development. The scheme also includes a new school, supermarket and restaurant space. Goole is also set to be home to 800 new houses close to the M62, after Beal Homes unveiled plans for a £130m scheme this week. Despite the good news though, fresh concerns were raised in the survey – conducted by RICS (Royal Institution of Chartered Surveyors) over a lack of construction workers in the region. Jeffrey Matsu, a senior economist at RICS, said: “Capacity remains an ongoing constraint for activity more broadly. “However, with surveyors reporting a ramping up of new hiring even despite a moderation in business enquiries, continued access to a qualified pool of non-UK workers to support this growth will be as important as ever, particularly for work on construction sites. “The additional £1bn in additional HRA borrowing to fund council housing has begun to stimulate activity. Encouragingly, firms also saw more output for public housing during the last quarter of 2018, with 23 per cent of the region’s construction professionals seeing a rise in workloads. However, workloads on private commercial projects fell during the last three months of 2018, with only 9 per cent of respondents reporting a rise in activity. Workloads on private industrial projects also fell during the last quarter of the year with 10 per cent seeing an increase in activity, down from 23 per cent in the previous quarter. Despite the shortage of skilled labour having eased during the last quarter of the year, a lack of construction workers continues to pose a significant challenge for the construction sector.